Embrace the serenity of small-town living, not far from downtown Dallas, other area business centers, and DFW International and Love Field (regional) airports. Reconnect with the values that matter — and always have — while keeping all the conveniences of modern living, shopping, and dining close by. Welcome to Melissa, Texas. Welcome to Liberty. 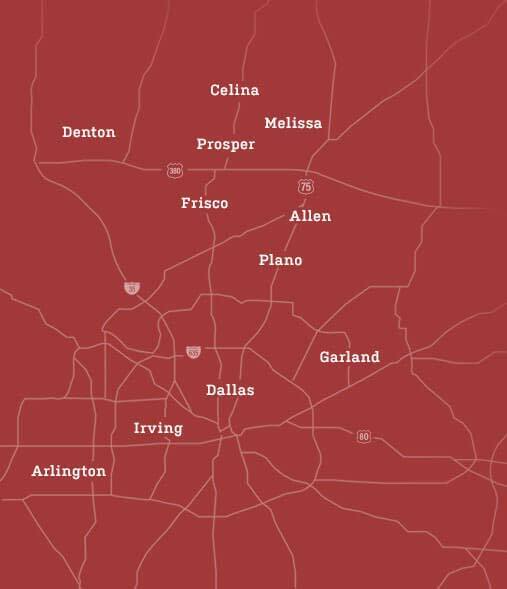 Located in one of the nation’s fastest-growing and most prosperous counties, Melissa is near the dynamic communities of Frisco, McKinney, and Allen, with easy access to Central Expressway (Highway 75) and State Highway 121. 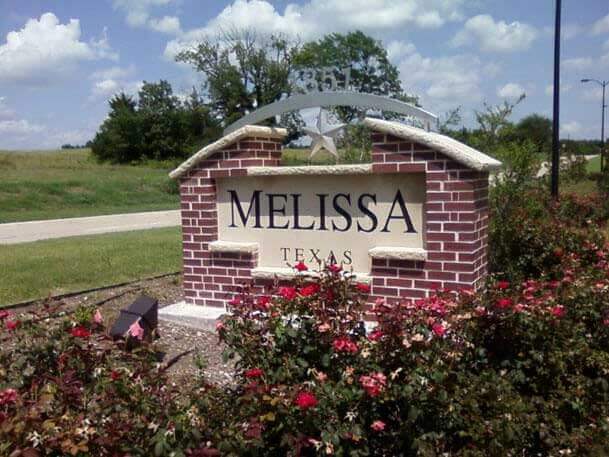 Whether you’re in the mood to take in a baseball game in one of the nation’s top minor-league fields, explore the harvest’s bounty at a historic farmers market, or discover one-of-kind deals at a premium outlet mall, life in Melissa offers the perfect blend of convenience and relaxation. 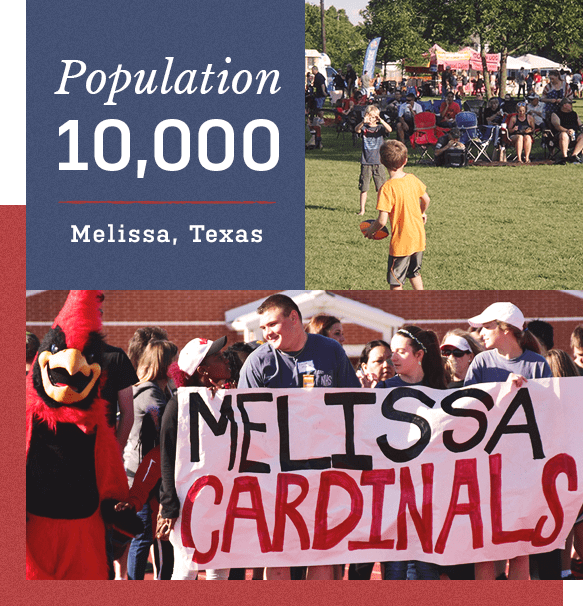 Melissa is also the home of the Cardinals! This proud one-high-school town features excellent schools — including Harry McKillop Elementary, located on-site within the Liberty community. Melissa schools are just one more reason to return to a more relaxed and uncomplicated way of life. Regain your sense of belonging in an amenity-rich community that’s designed to be a place where children play and neighbors meet. 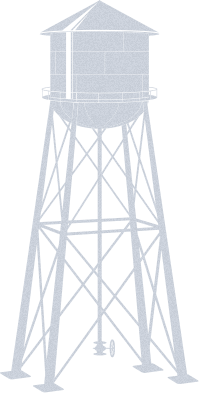 ©2019 Hillwood Communities – A Perot CompanySM. All Rights Reserved.